Sell your Apple iPhone 4S 64GB with Mazuma Mobile and, while you're at it, why not upgrade to the latest Apple iPhone 6? The iPhone 6 boasts many improved features over the iPhone 4S 64GB such as an extended battery life, an improved 8MP camera and significantly better video recording quality. You could also benefit from superior specs with the iPhone 6 including a larger Retina HD display, greatly improving your experience when watching videos and viewing webpages and photos. If you are thinking of selling your old iPhone 4S 64GB to Mazuma Mobile, simply register on our site to receive a sales pack, and post the iPhone 4S back to us within 14 days. Once your order is received and approved, payment will then be made on same day of receipt. You smile, we smile. We're the UK's most popular mobile phone recycling service, with over 3 million customers selling mobile phones to us for cash. Sell your old Apple iPhone 4S 64GB with us today. 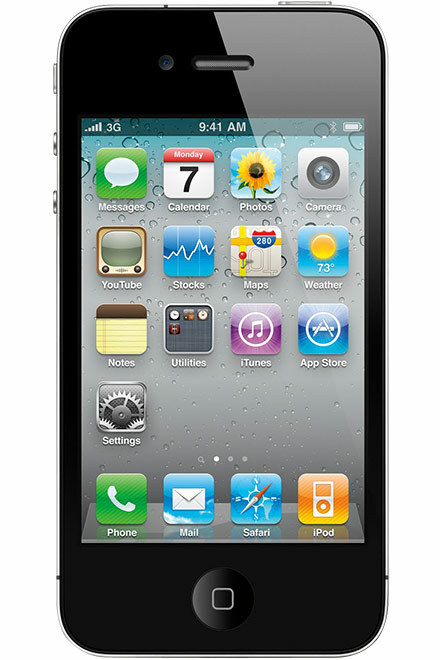 Unlock your Apple iPhone 4S 64GB and get £0.00 instead of £0.00.